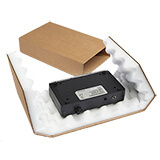 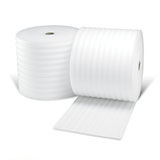 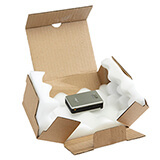 Get total postal protection with a Davpack foam-lined box! 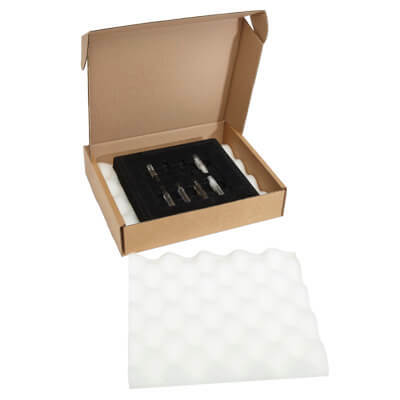 Make these brown postal boxes with foam inserts your number one choice when you need to safely and securely trust your most fragile items to the post. 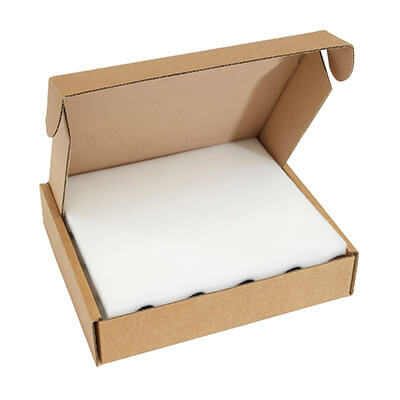 Two 25mm abrasion-free polyurethane foam inserts are housed within the highest quality kraft board for rigid protection, with a simple hinged lid for quick and easy packaging. 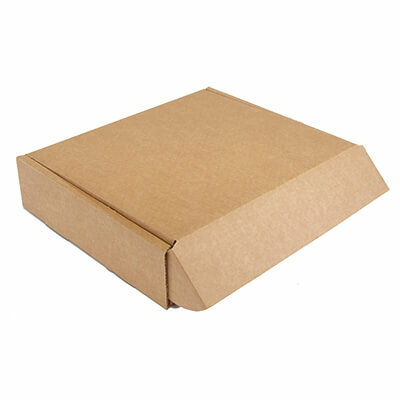 Made from 75% recycled cardboard and polyurethane foam!